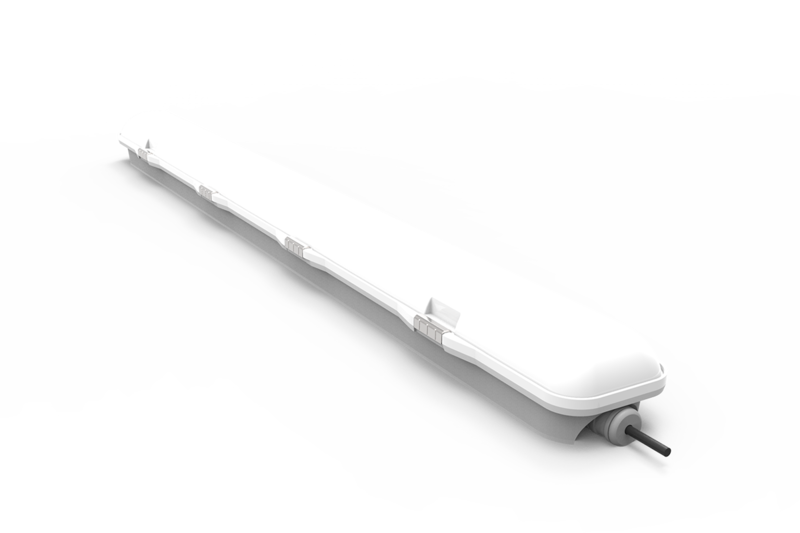 Emergency lighting for diverse applications. 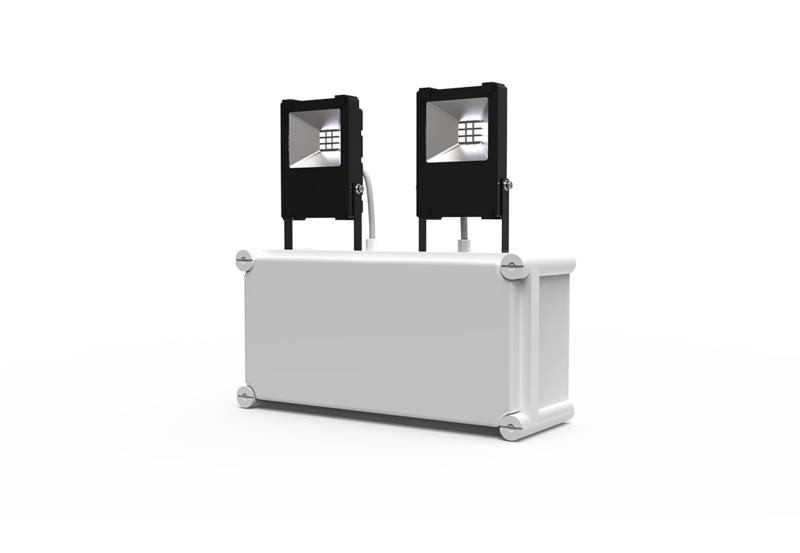 With our complete emergency lighting range, you have the opportunity to specify emergency lights suitable for most commercial applications. 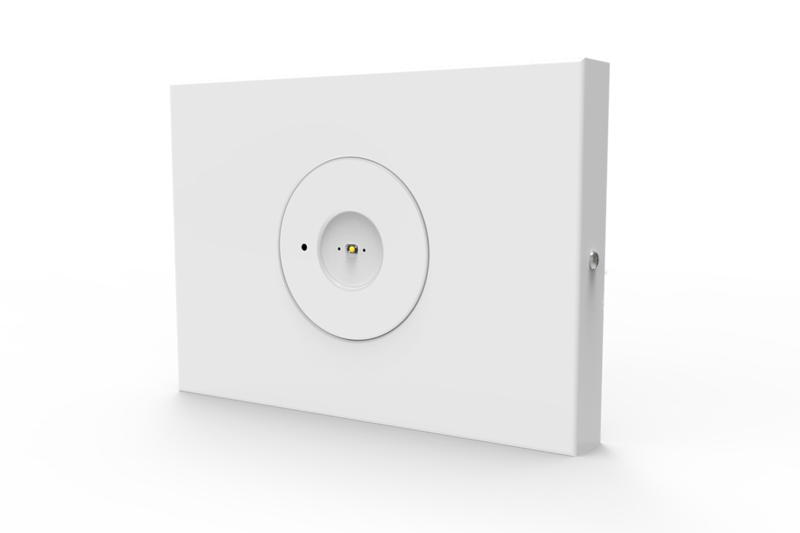 As a specialist company, E&E Lighting Australia can satisfy all of your emergency lighting needs without you having to consult multiple suppliers. 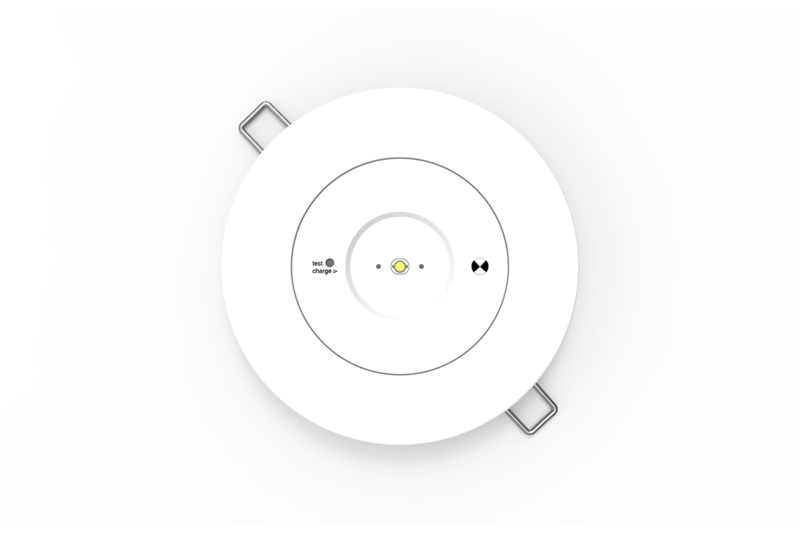 EMLITE and EMLITESM are integral fixtures in any emergency lighting mix specified by an electrical contractor or consultant. The EMLITE emergency lights are versatile, priced competitively, and deliver on E&E principles of reliability and performance. Suitable for larger spaces such as factories, carparks and warehouses, our LED emergency battens come in three different sizes with corresponding product codes. 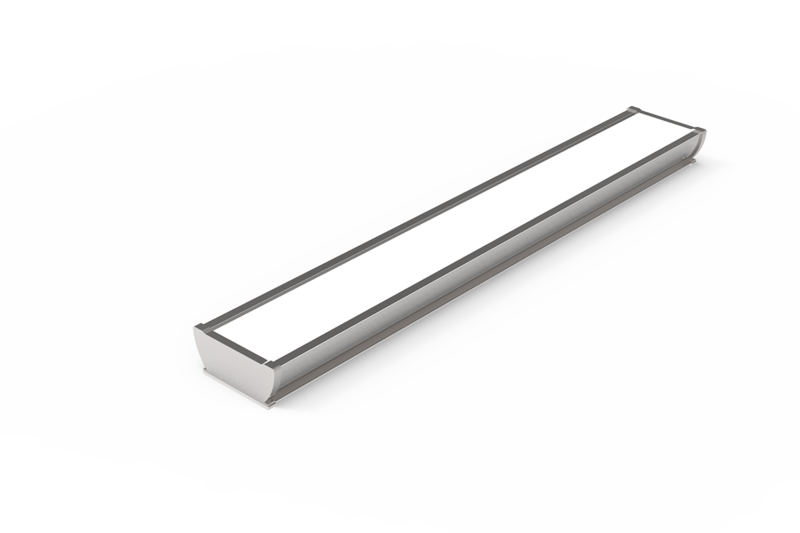 For example, EMBATTEN22WPL is a 2x2 foot LED emergency batten, while EMBATTEN24WPL is a 2x4 foot LED emergency batten. 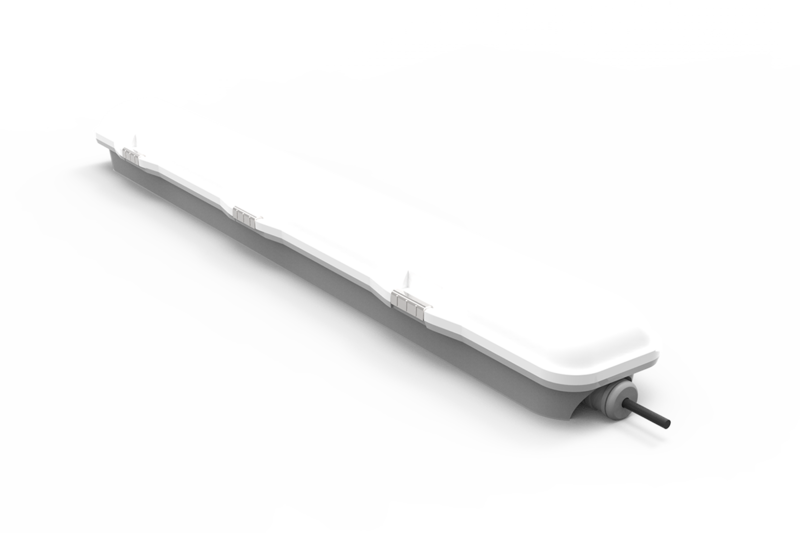 All battens come with an IP65 weatherproof rating, and our flagship EMBATTENWPL range is powered by LiFePO4 lithium batteries. 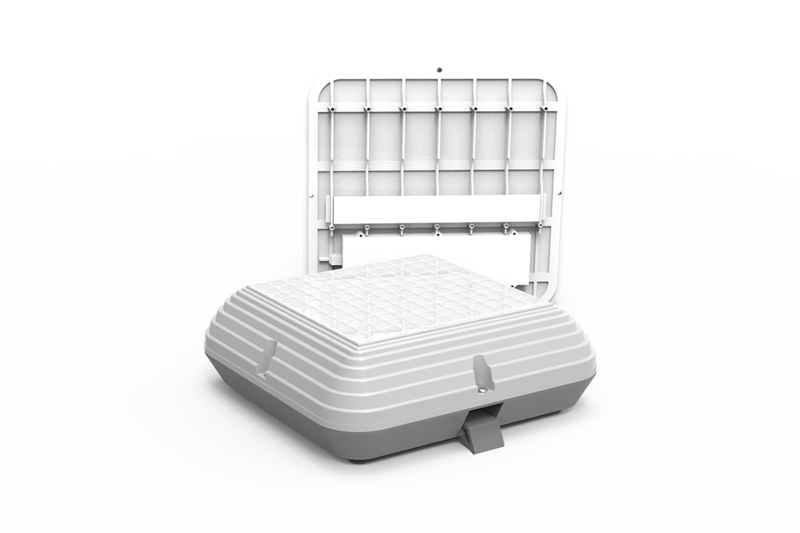 Rounding out the emergency lighting line-up are EMOYSTERL and EMBUNKERWPL, a pair of lithium-powered lights that should be deployed in use-cases where more conventional emergency lighting is not suitable. 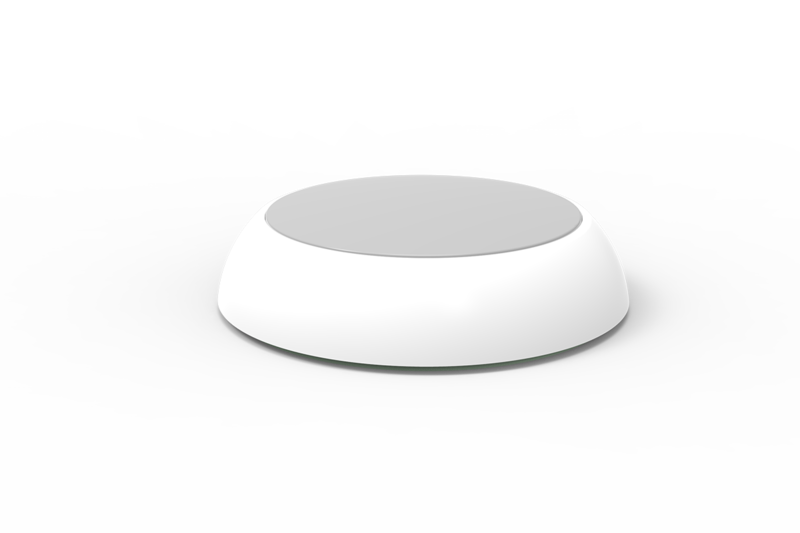 Both come with an optional built-in microwave sensor and flex & plug. Sometimes your project might require customised emergency lighting solutions. Not to worry — we build bespoke emergency lights to your specifications to ensure you are fully compliant with Australian standards. For those of you with E&E industry experience, you'll notice our product codes intuitively describe attributes of any given product, to save you time when creating an order. For example, EMBATTEN24WPL is a 2x4 foot (24) emergency batten (EMBATTEN) that is weatherproof (WP) and comes with a lithium battery (L).